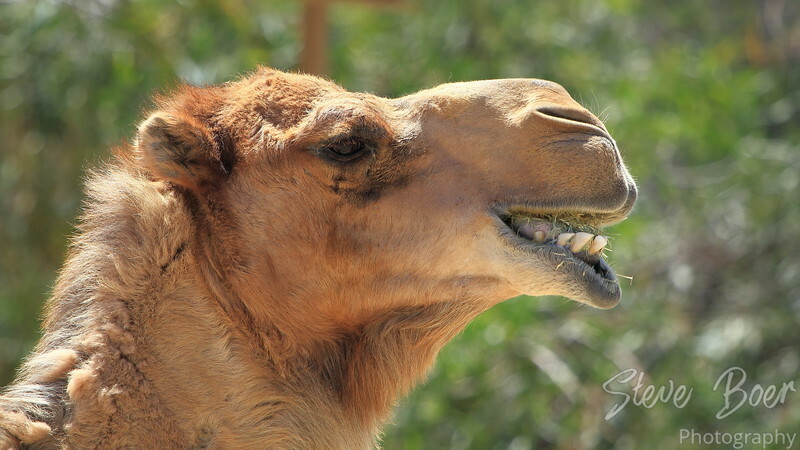 A happy camel celebrating hump day. Taken at the Living Desert Zoo in Palm Desert, CA. 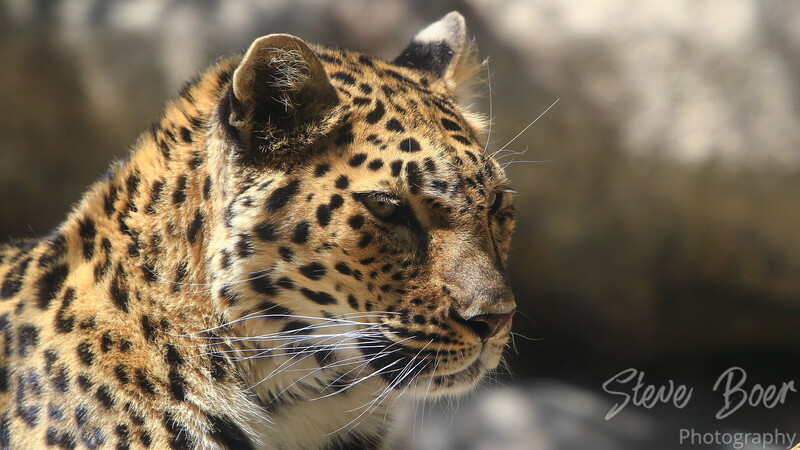 Profile shot of the beautiful leopard at the Living Desert Zoo in Palm Desert, CA. 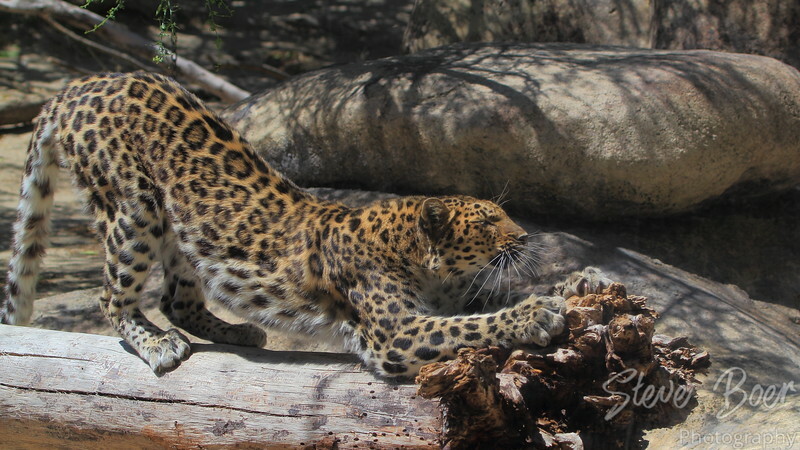 A leopard having a good stretch at the Living Desert Zoo in Palm Desert, CA. 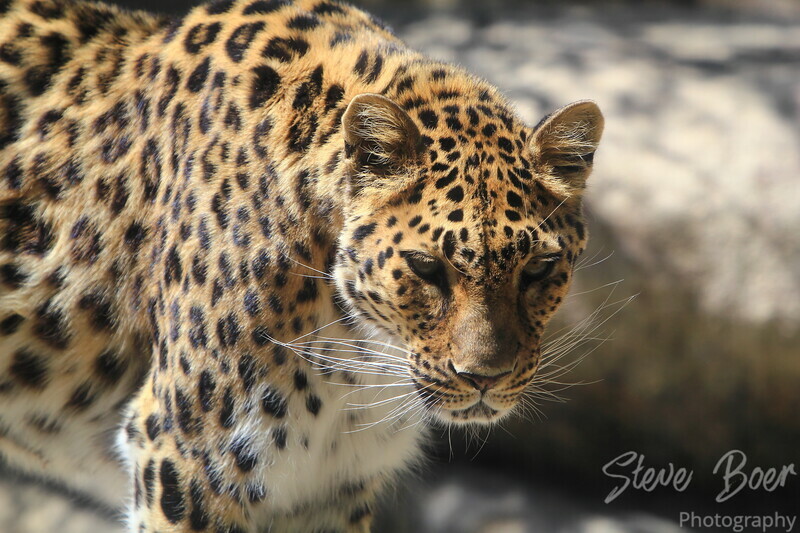 A leopard looking for unattended children at the Living Desert Zoo in Palm Desert, CA. 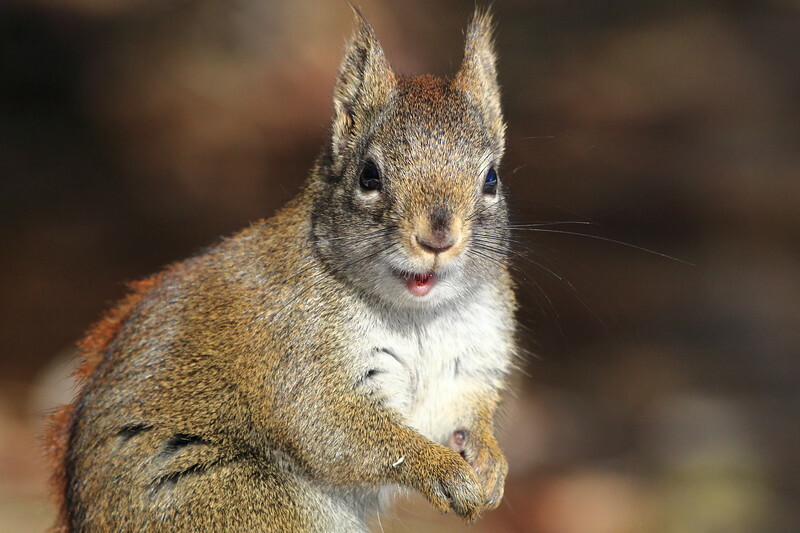 This squirrel let me get pretty close, but I did make him a bit nervous I think. 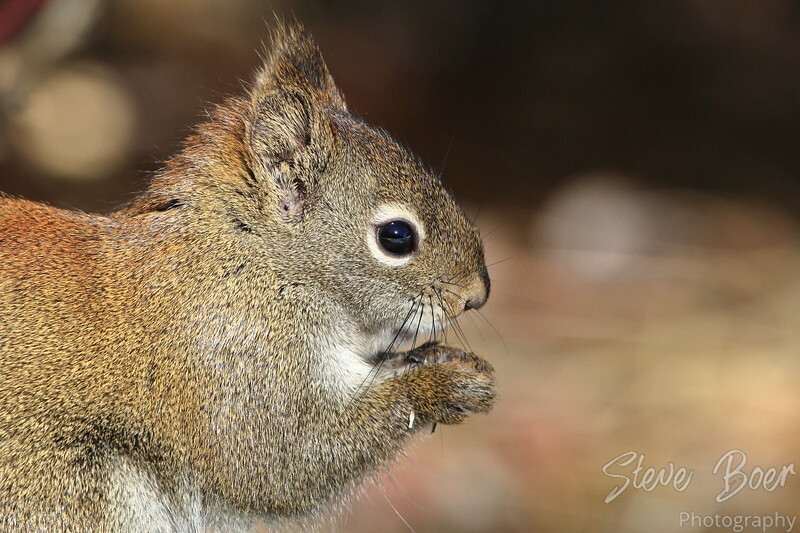 He wasn’t ready to abandon the seeds that people had left out for the birds though, so he just gave me a quick stare-down before going back to eating. 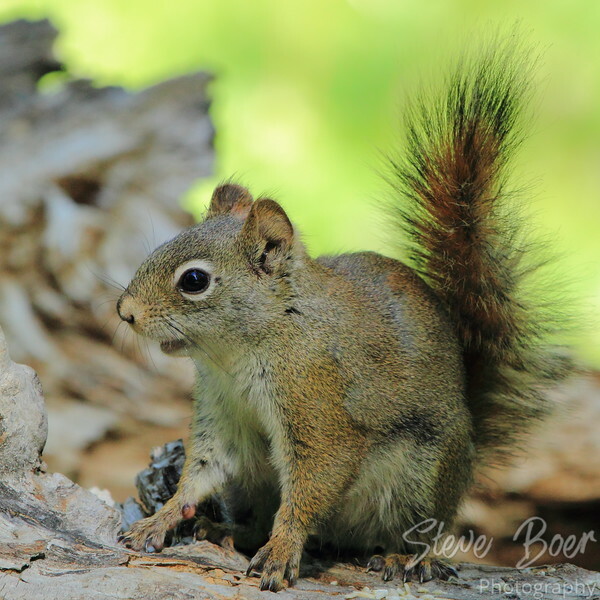 A squirrel in Cottonwood Island Park, Prince George, BC.